I love the way you guys love each other. You are sisters and the best of friends. You have a bond that is for life and I love seeing your relationship evolve. 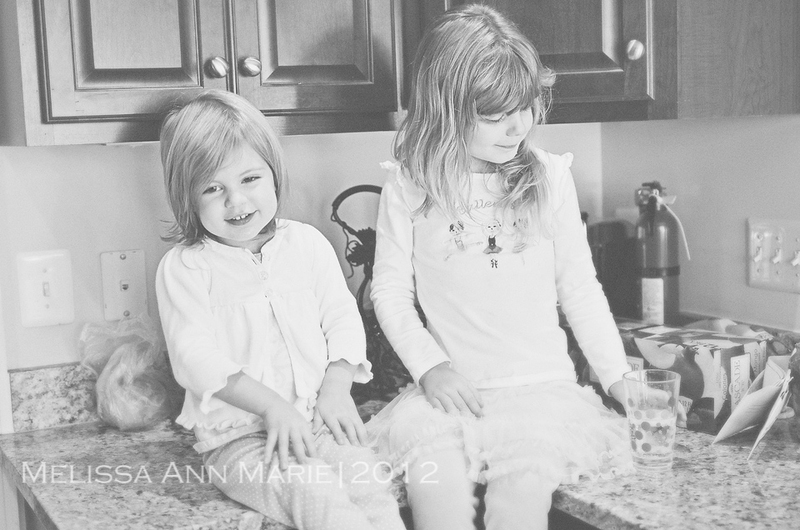 I love that you guys love each other and run around the house together giggling and laughing. M, last night you called me into your room and I didn’t see you two at all, but I heard giggling. A lot of cute little laughs that were coming from under your bed and you and sissy were trying to hide from me. Though you really just wanted me to see you two and the little bed you made with all of your blankets and pillows under there. Your sweet smiles warm my heart and these are the little moments that make my days so worth while. You two are inseparable and are always are doing the same things. 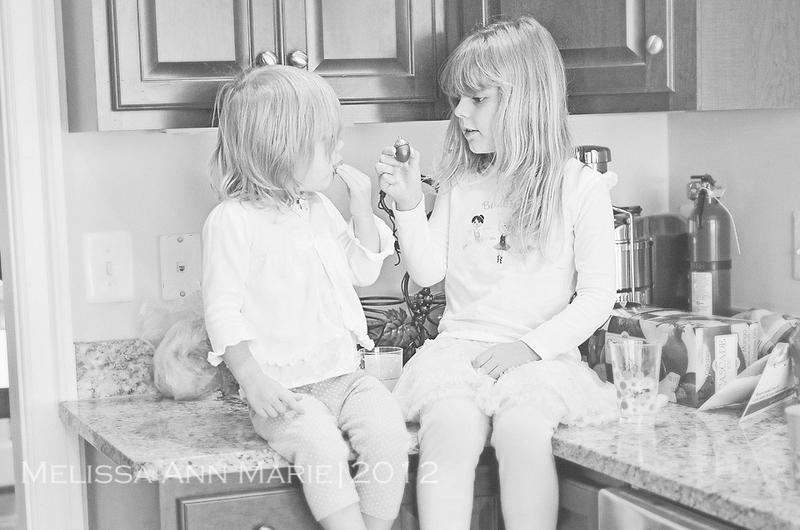 It is really fun to see the way you two interact, especially since you are at different developmental stages. You girls are the best daughters a mom could ever ask for and I sure hope you think the same of me, except you know……being the best mom. I hope you feel the love I have for you, and I love our little life together. So until the next letter my loves. This entry was posted in Letter to My Daughters, My life, Photography Project and tagged children, daughters, kids, Letters to our daughters, Nikon, photography, photos, pics, project. Bookmark the permalink.